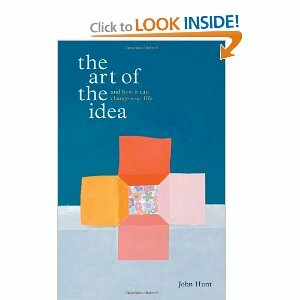 This entry was posted in Commentary, Review and tagged creativity, innovation, John Hunt, Sam Nhlengethwa, The Art of the Idea. Bookmark the permalink. I’m inspired simply reading your review so can’t wait to read the book! Thanks, Karen. Great review.